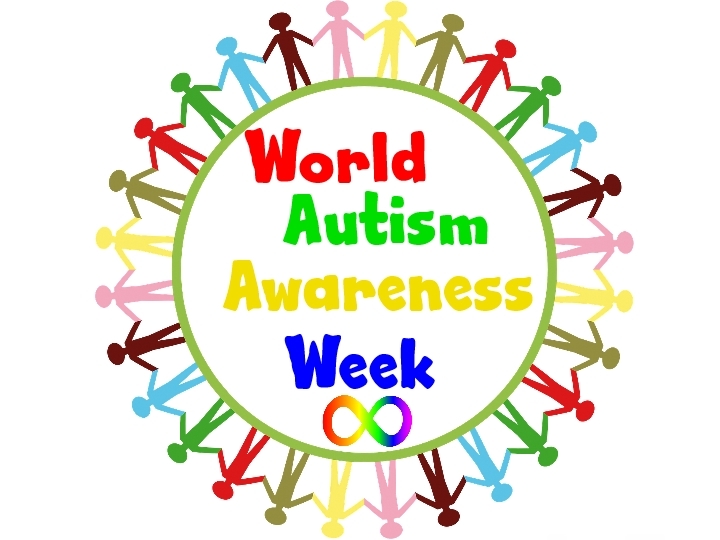 We’re supporting World Autism Awareness Week which starts next Monday. The aim is to help create a society that works for autistic people everywhere. Autism is a lifelong, developmental disability that affects how a person communicates with and relates to other people, and how they perceive the world around them. Follow this link below to find out how you can help and get involved with the week.